According to the “Childbirth Connection” (a program of the National Partnerships for Women and Families), the percentage of women giving birth to their first baby through a C-section is on the increase. Immediate query that pops up in mind is whether it is possible for a woman to give birth to her second or third child vaginally if her first baby is born from a cesarean? There are possibilities of Vaginal Birth after Cesarean (VBAC) but it is not easy to predict certainty of who will have a vaginal delivery or who will have a repeated C-section. However, about 60 to 80 per cent of the women who attempt VBAC succeed in delivering a child vaginally. The ‘National Institutes of Health’ declares that a successful VBAC is safe for a woman even if her prior experience of delivery was a C- Section. 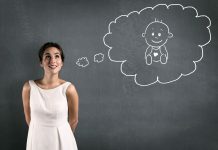 However, an experienced physician finally decides if a woman is well suited for a vaginal birth even after cesarean operation as they need to consider many medical conditions while analyzing the safe choice for the patient. When can a Vaginal Birth after Cesarean be Suggested? If a woman has undergone a ‘Low Transverse’ C-section incision, where a side to side cut is made on the lower part of the uterus at the time of her earlier child delivery, then chances for her to be considered for VBAC is higher in comparison to a person who had experienced a ‘High Vertical’ or ‘Classical’ incision, where an up and down cut is made in the topmost part of the uterus. This is because in a ‘Classical’ incision, there are more chances of uterine rupture. If the physician is sure that your pelvis is large enough to make the baby pass safely during a vaginal delivery, then VBAC is considered suitable for you. However, there is no way to confirm the dimension of the pelvis but the physician can always examine and come to a well-read conclusion. If you have ever experienced a vaginal birth even before a C-section, then there are 90 per cent chances of success for you to move forward with VBAC. If you suffer from any medical conditions like placenta previa or a large fibroid, then vaginal birth after cesarean is unsafe. Vaginal birth after cesarean is good for you if your labor is spontaneous. 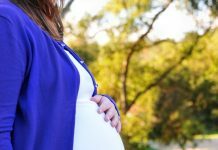 Increase in body weight also creates risk for a vaginal birth after cesarean. Studies prove that woman have 40 per cent less chances of giving birth vaginally in case of being overweight. 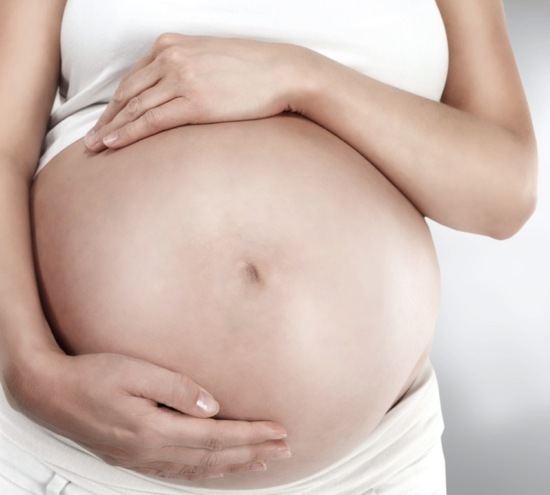 Vaginal birth after cesarean is a great option for woman with less age ranging from 21 to 34. If your child weighs more than 8 pounds and 13 ounces, more chances of failure arise in a VBAC process. There are possibilities of uterine rupture and perineal tears. Hence, doctors do not advice VBAC for women who exceed a week past their delivery due date. Thus, one should consider the doctor’s advice to know about the chances of success of vaginal birth after cesarean, its benefits and risks.